My background is in climate, atmospheric science and hydrology, as well as biology. I study the environmental determinants of infectious disease transmission. In particular, I investigate how atmospheric conditions impact the survival, transmission and seasonality of pathogens and how hydrologic variability affects mosquito ecology and mosquito-borne disease transmission. More broadly I am interested in how meteorology affects human health. I am now working to develop systems to forecast infectious disease outbreaks at a range of time scales. In addition, I study a number of climate phenomena, including Rossby wave dynamics, atmospheric jet waveguides, the coupled South Asian monsoon-ENSO system, extratropical precipitation, and tropical cyclogenesis. 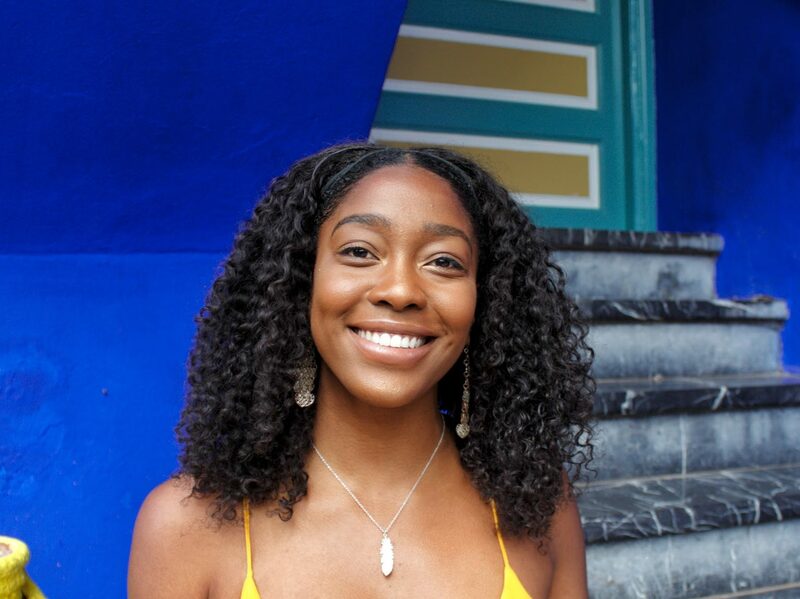 Originally from Trinidad and Tobago, Zoe Anderson received a Bachelor’s Degree in Public Health Studies at Johns Hopkins University in 2017. She is a pre-medical student who has an interest in the prevention and treatment of cardiovascular diseases in third world countries in the West Indies. Additionally, she wishes to contribute to research demonstrating how different immediate environmental conditions correlates to specific cardiovascular diseases in different communities. With Dr. Shaman, Zoe is working as a Laboratory Technician on a project studying respiratory virus symptomology within specific areas of Manhattan. 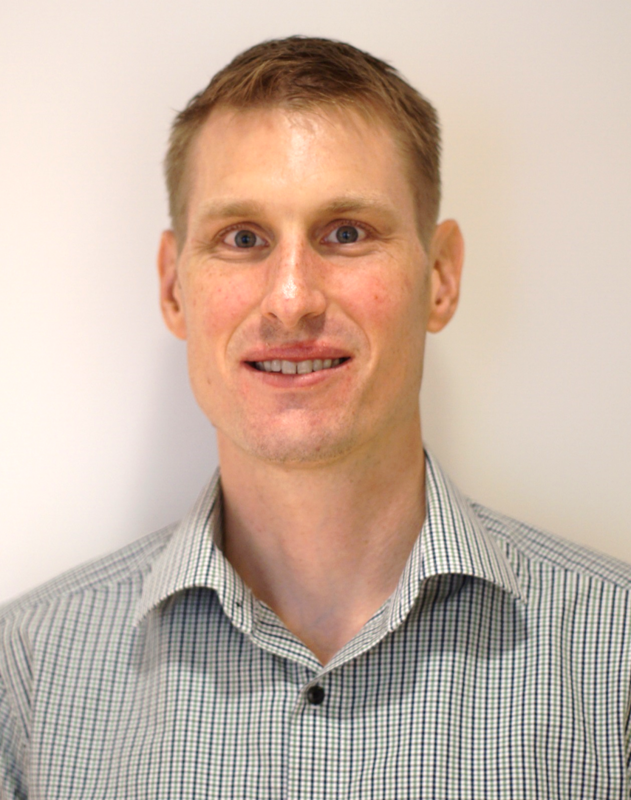 Zachary Burt earned his PhD at the Energy and Resources Group at the University of California, Berkeley in 2015. He is interested in the techno-social systems which manufacture and allocate risk, and how these play out in the water and sanitation systems of low, middle and high income countries. He has researched the costs and benefits of urban water service improvements, willingness to pay for household water treatment and gender inequities in sanitation access. He has conducted field research in India, Tanzania, and Kenya, and assessed urban water policies in California, India and Kenya. 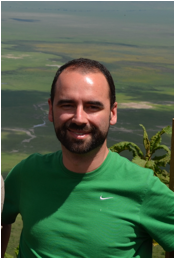 At Columbia, Zach researches efficient, effective and equitable ways of incorporating climate risk into urban water management policy in low income countries, especially focusing on water and sanitation access for marginalized groups. 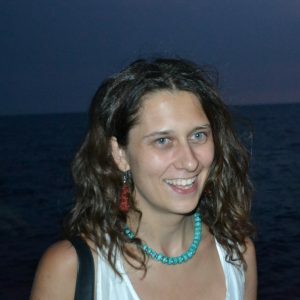 Marta Galanti completed her PhD research in Complex Systems and Mathematical Physics in a shared program between University of Florence (Italy) and University of Orléans (France). Her previous research focused on the analysis of diffusion-reaction processes in biological and industrial media in non-ideal conditions (complex geometries and crowded environments). At Columbia, she is working on developing mathematical models to generate predictions and advance the understanding and forecast of infections. One of the goals of her research will be to study respiratory virus transmission with the aim of incorporating antigenic information of rapidly evolving viruses into real-time forecasts of influenza. Chelsea received a Bachelors degree in neurobiology with a secondary focus in global health and health policy from Harvard University. She served as a Peace Corps Health Extension Volunteer in Cameroon, West Africa where she worked on a USAID funded project developing systems and services for orphans and vulnerable children affected by HIV/AIDS. Before starting at Columbia, Chelsea worked as a clinical research coordinator for the Hepatitis Outreach Network at Mount Sinai, a study geared towards understanding and reducing the prevalence of HBV and HCV in African-born immigrants in New York City. With Dr. Shaman, Chelsea is currently working on a project studying respiratory virus symptomology in Northern Manhattan. Alex Heaney, from Portola Valley, California, studied human biology with a focus on climate change and global health at Stanford University. Her previous research projects focused on the health impacts of climate driven migration in Tanzania, and the impacts of climate change on the global distribution of H5N1 influenza. At Columbia, she looks forward to continuing these research projects, while also exploring other ways in which climate change will influence human health. 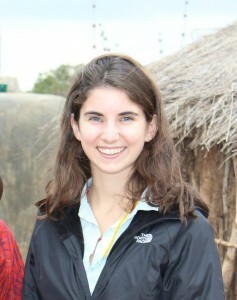 Sarah Kramer received her bachelor’s degree in Biology of Global Health from Georgetown University in 2014. She then worked for one year as a Fulbright scholar at the Robert Koch Institute in Berlin Germany. Previous projects have included the use of contact network models to assess influenza control measures, and the use of statistical models to assess determinants of HIV risk behavior. As a Columbia student, Sarah hopes to expand on her previous experience by considering the role that the environment plays in the spread of infectious diseases. Tory received her MPH in epidemiology of microbial disease from the Yale School of Public Health and her bachelor’s in environmental biology from Georgetown University. Her master’s research focused on the association between seasonal climatic factors and typhoid fever. 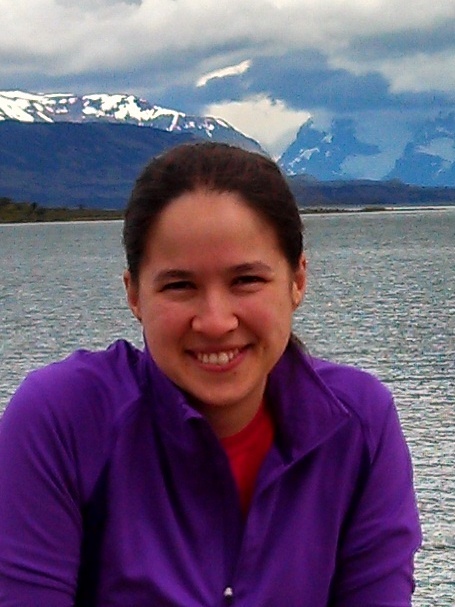 At Mailman, she hopes to study how extreme climatic events influence the spread of water-borne infectious diseases. Nelsa is studying Cell and Molecular Biology with a minor in Chemistry at CUNY John Jay College of Criminal Justice. Prior to working at Columbia, she participated in the Museum Education Employment Program at the American Museum of Natural History. There, she taught concepts in marine biology to school groups, varying from pre-kindergarten to college students. With Dr. Shaman, she is currently working on the “Virome of Manhattan” and “Prometheus Phase II” projects. Her research focuses on infection, seasonality, and symptomology of respiratory viruses in pediatric emergency room patients and their family members. 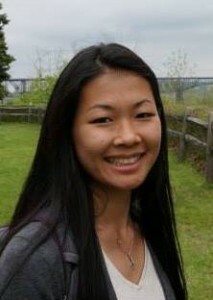 Haruka Morita received her MPH from the Mailman School of Public Health and her BS in Biology from Lehigh University. 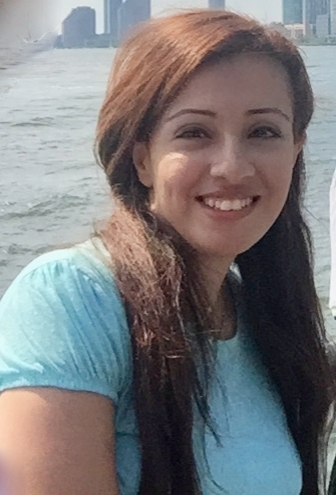 She is interested in health impacts of various climate change events, and her most recent work includes a health impact assessment on cardiopulmonary outcomes due global PM2.5 pollution from the aviation sector (manuscript submitted). With Dr. Shaman, she is currently working on a project studying influenza and other cold virus viability in NYC subways, as well as a health assessment on indoor temperature and humidity conditions in NYC apartments. Sen Pei received his PhD degree in Mathematics from Beihang University (Beijing University of Aeronautics and Astronautics) in Beijing, China. His previous research focused on the modeling and empirical study of spreading dynamics in social networks, including information propagation and outbreaks of infectious diseases. 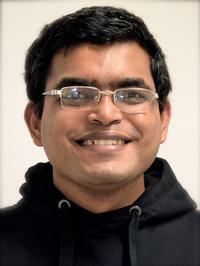 At Columbia, he is examining the predictability of the nonlinear dynamics of influenza spreading and developing skillful ensemble-based prediction systems for infectious diseases. Dona received her M.D. in General Medicine from Nizhny Novgorod State Medical Academy in Russia. She was a practicing physician in anesthesiology/ intensive care and ER for the last ten years and she did her post graduate studies in anesthesiology in Sri Lanka. 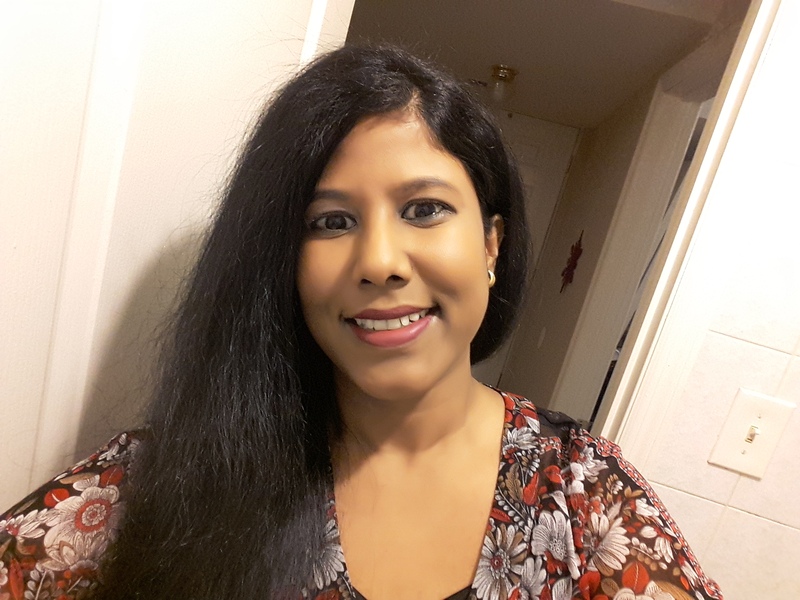 During her work in the ICU she engaged in hospital-based research in infectious diseases in dengue hemorrhagic fever and leptospirosis and studied the severity of clinical outcomes associated with patient admission time to the hospital . She earned ECFMG certification after completing United States Medical Licensing Exams. 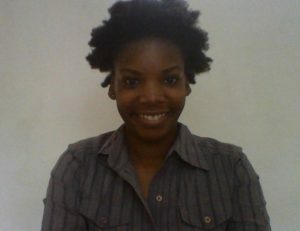 With Dr. Shaman, Dona is currently working on a project studying symptom response to respiratory viral infections. 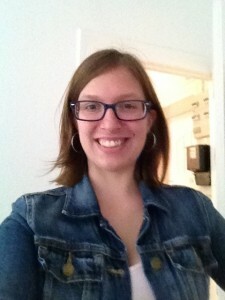 Brittany Shea is the Project Director for the Global Consortium on Climate and Health Education (GCCHE) at the Columbia University Mailman School of Public Health. 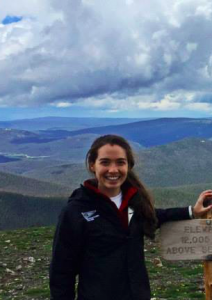 Brittany received a master’s degree in Sustainability and Environmental Management from Harvard University where she completed her master’s thesis on water quality issues associated with hydraulic fracturing, and a bachelor’s degree from Boston University. Before starting at the GCCHE, Brittany was a Project Coordinator for the Columbia Center for Children’s Environmental Health. 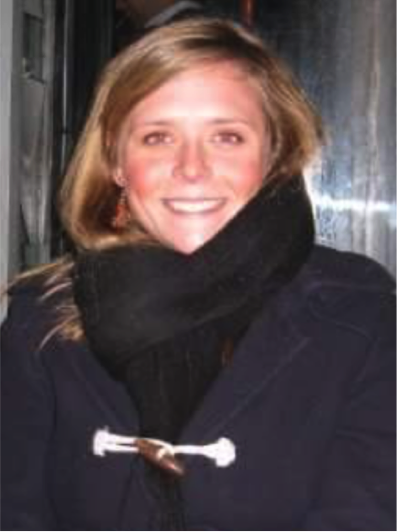 She has also worked at Harvard University’s David Rockefeller Center for Latin American Studies in Santiago, Chile on strategy and development projects, and as a Research Associate at Harvard Business School, focusing on corporate accountability, sustainability, and leadership research. Minhaz studied Biotechnology at University of Dhaka. 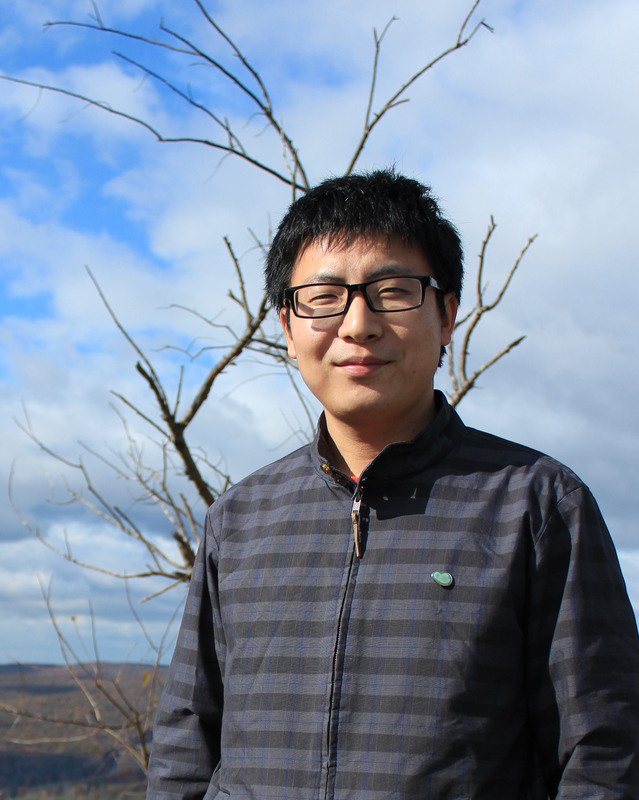 There he developed a biophysical model for the stability of airborne virus. 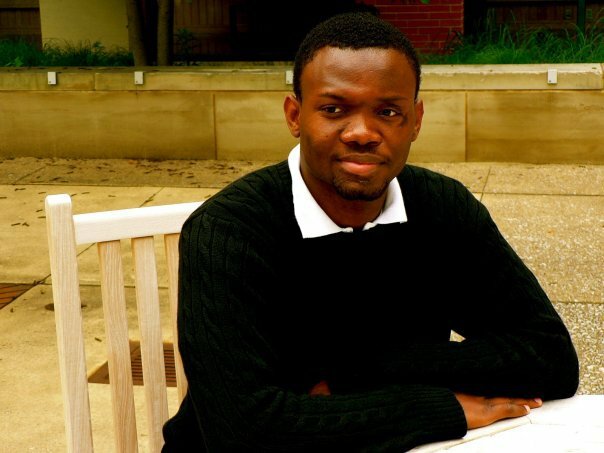 Later he completed an Erasmus Mundus joint masters program at Delft University of Technology and at University of Jena. His doctorate was in chemical engineering on inferability and inference of gene regulatory networks at ETH Zurich. 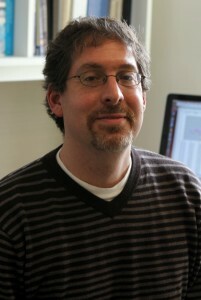 Further, he contributed to the interpretation and standardization of metabolomics data at Tuebingen University. At Columbia, Minhaz is developing multi-factorial models for transmission of airborne virus. Teresa completed her PhD in hydrology at MIT in the department of Civil and Environmental Engineering. Her research interests lie at the intersection of environment and infectious disease, with a focus on vector-borne disease. Her doctoral research explored the relationships between climate, entomology, and malaria transmission in West Africa using a framework of detailed mechanistic modeling. This framework was used to assess the impacts of climate change on malaria transmission. 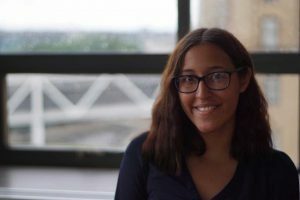 At Columbia, she is developing transmission models for dengue and other vector-borne diseases to be used in conjunction with data assimilation methods to generate ensemble-based forecasts of disease outbreaks. Mariam received her MD from Egypt. She has a Masters degree in Medical Microbiology and Immunology and has worked as a teaching assistant in the Department of Microbiology and Immunology, Faculty of Medicine, Minia University, Egypt. She has been certified with the Certification Board of Infection Control and Epidemiology (CBIC). Her previous research focused on studying multidrug resistance bacteria related to urinary tract infection. With Dr. Shaman, Mariam is currently working in a project studying the clinical symptomatology and viral shedding of respiratory viral infections associated with host transcription factors.